Since my last update I decided to take this venture to a whole new level. We looked at almost every possible location downtown but I finally decided on a great location to move and expand the STREAM Collaborative studio into a historic building right next to City Hall. So of course that means another open house! This one will be held November 1st from 4:00 to 8:00pm (as part of First Friday Gallery Night) at 123 S. Cayuga Street Suite 201. Please save the date and just feel free to stop by for a drink and light refreshments (no RSVP required). Despite the huge amount of work setting up a new studio, I have somehow managed to get actual work accomplished over the past 3 months. A few updates below. 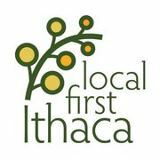 STREAM is a proud sponsor of the 4th annual Historic Ithaca building tour and gala. Please join us this Saturday October 12th for the tour 1:00pm-4:30pm and Gala Reception 5:00pm-7:00pm at 123 S. Cayuga Street (in the gallery below our new studio!). 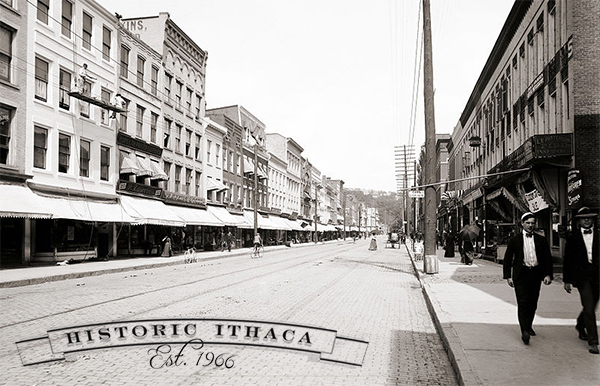 More information can be found at Historic Ithaca. STREAM teamed up with Randall+West with the guidance of Robert Steuteville of Better! Cities & Towns and others to prepare an in-depth look at the SmartCode and how to apply it to an inter-municpal area along the Cayuga Lake inlet. You can read the draft of the full report at Randall+West's catalog of Ithaca's planning studies. Many of you may have seen the Suffrage Park pavilion on Facebook or Pinterest, which I designed while working with Trowbridge Wolf Michaels. Featured here is another recently completed design of mine (under Principal Kathryn Wolf RLA) for the Three Sisters Island trolley stop at Niagara Falls State Park. Both projects were handcrafted by New Energy Works with the overall landscape design led by TWLA's Annette Marchesseault. 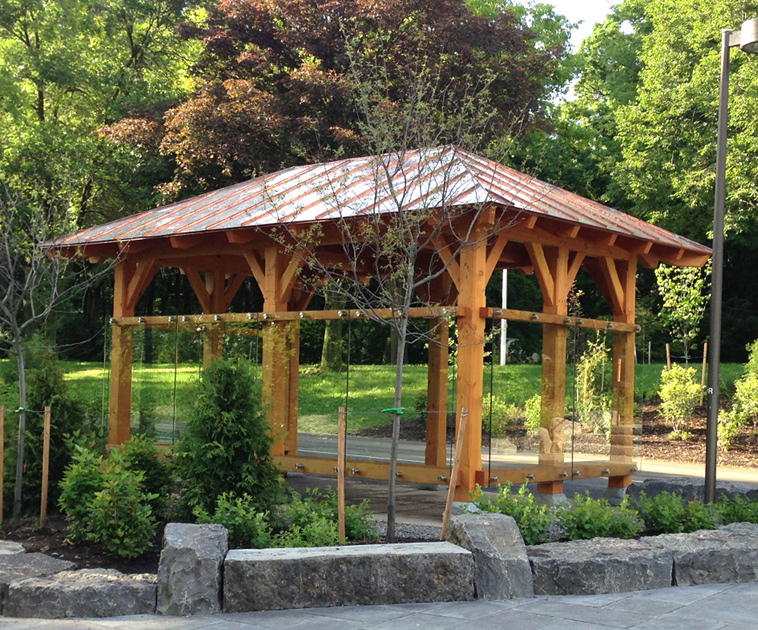 Similar to the Suffrage Park pavilion, the trolley stop includes a copper roof, timber frame and built-in benches with the additon of glass panels to provide a wind break from the harsh Niagara River. The glass will also include full graphic prints of historic imagery of the Three Sisters Islands (still to come). Noah Demarest is a licensed and Registered Architect and Registered Landscape Architect in the State of NY as well as a LEED Accredited Professional. 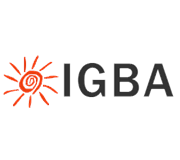 STREAM is a Local First business, member of the Sustainable Enterprise and Entrepreneur Network (SEEN), and the Ithaca Green Building Alliance (IGBA).